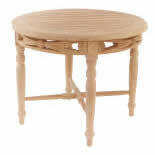 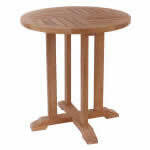 Our collection of fixed tables is available in various designs, sizes and shapes. 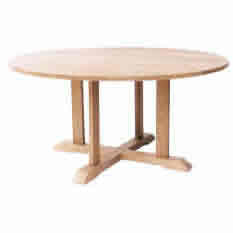 The tables enable to combine with our chairs collection or even couch and other existing furniture you have. 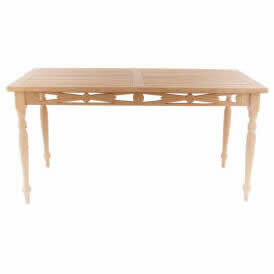 The designs made in simple and some with classical touch. 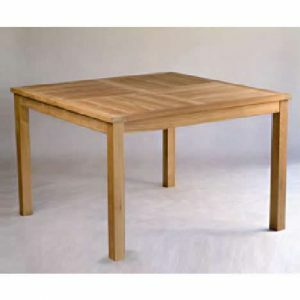 These are intended to meet all the customers’ need and taste. 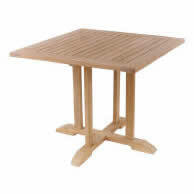 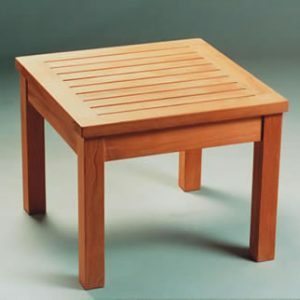 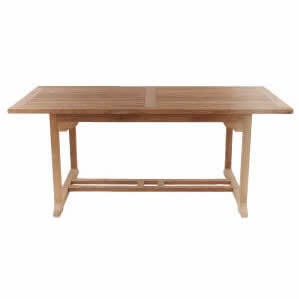 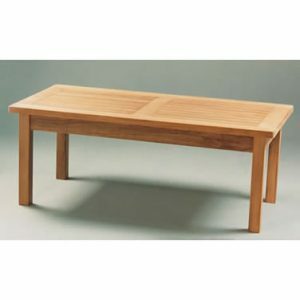 The tables are certainly made from finest teak material to guarantee you for its quality. 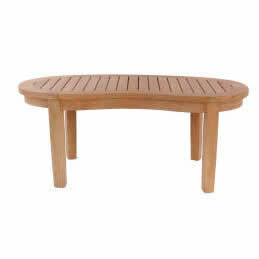 Your patio looks perfect with our coffee table or side table then combine with our wooden chairs to make comfortable sitting area on it. 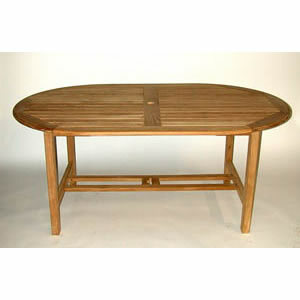 Your outdoor dining room will accomplish with the presence of oval table or rectangular table from our collection.